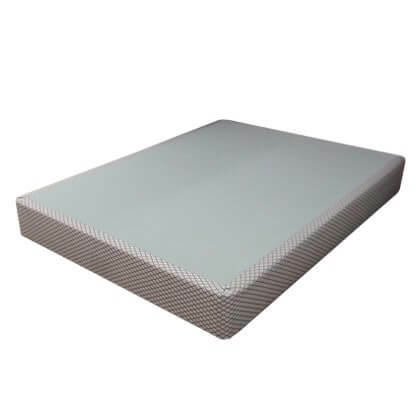 These Heavy Duty Mattresses are Made To Last! 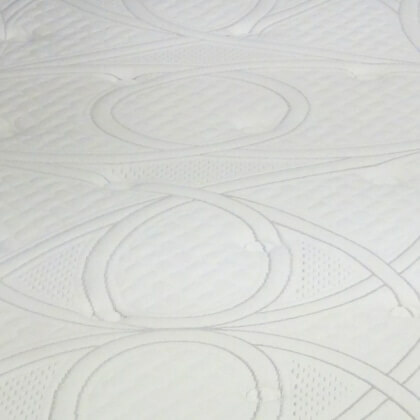 It’s no secret the mattress manufacturers are not building beds like they used to. 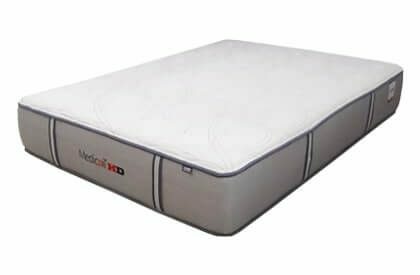 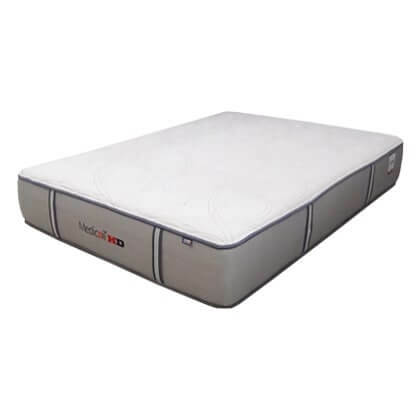 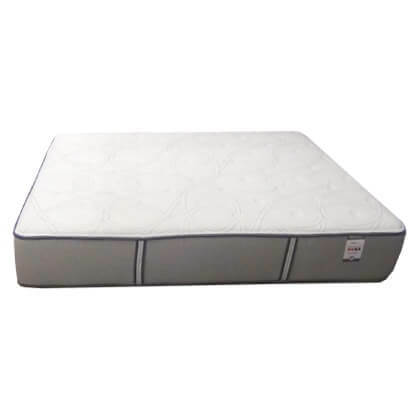 If you agree and are looking for something different that can buck this unfortunate industry trend, then the Medicoil HD 2000 Mattress is an excellent choice for you. 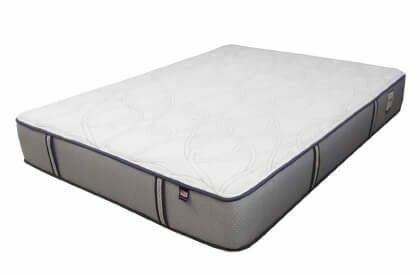 In its beginning, it was built and marketed for heavier people. 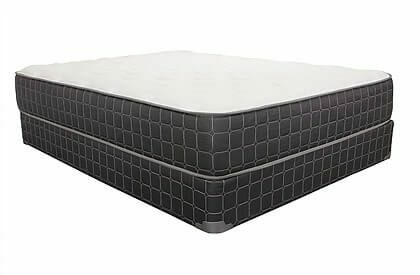 As time went on, we learned the real added value of heftier construction materials that make up these extra tough mattresses. 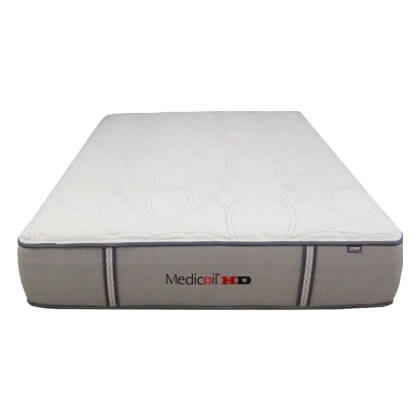 Today value seekers, people fed up with poorly built mattresses that have premature untimely sagging, and people of all sizes and body builds are purchasing the Medicoil HD 2000 because it’s different. 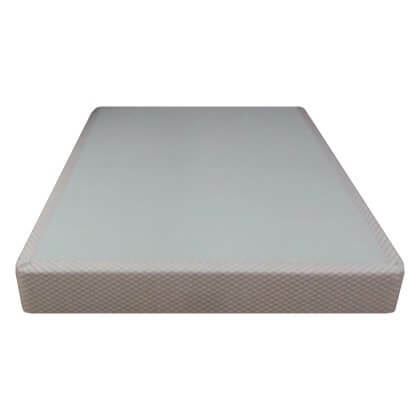 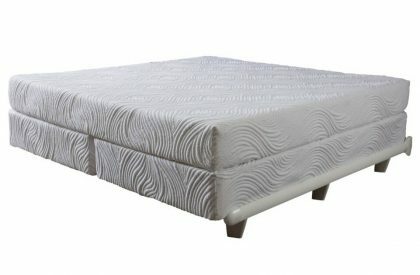 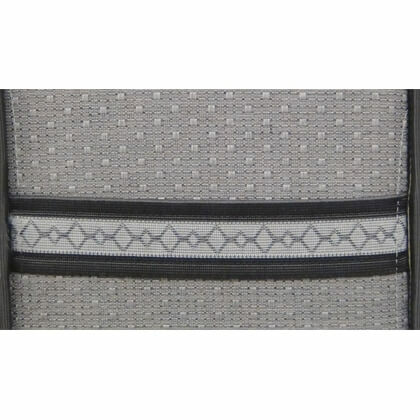 Little to no settling and minimal compression of padding means a more comfy bed for nights and years to come.